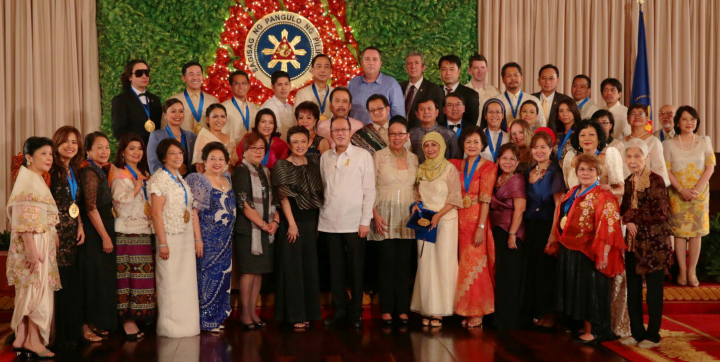 The Presidential Awards is a biennial search to recognize outstanding Filipinos and other individuals or organizations which contribute to Philippine development initiatives, or promote the interests of overseas Filipino communities. The awards are also given to overseas Filipinos who have exceptionally distinguished themselves in their work or profession. Lingkod sa Kapwa Pilipino (LINKAPIL) Award – This award is conferred on Filipino individuals or organizations for their exceptional or significant contribution to reconstruction, progress and development in the Philippines. 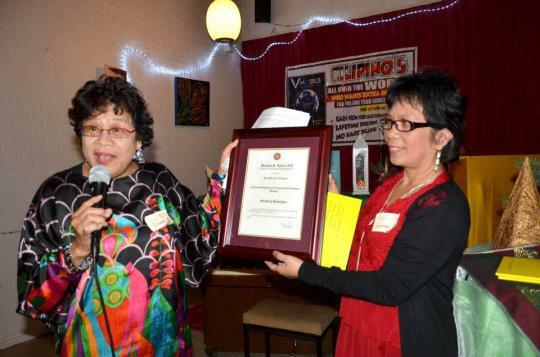 Banaag Award – This award is conferred on Filipino individuals or organizations for their significant contribution to advance the cause or promote the interests of overseas Filipino communities. Kaanib ng Bayan Award – This award is conferred on foreign individuals or organizations for their exceptional or significant contribution to Philippine reconstruction, progress and development, or to advance the cause or promote the interests of overseas Filipino communities. 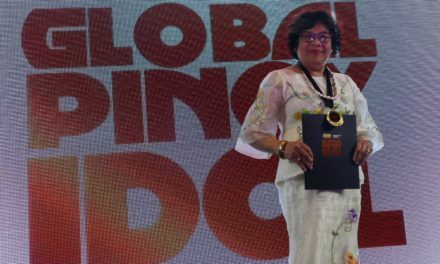 Pamana ng Pilipino Award – This award is conferred on Filipinos overseas, who, in exemplifying the talent and industry of the Filipino, have brought the country honor and recognition through excellence and distinction in the pursuit of their work or profession. The deadline for submission of nomination to the Technical Committee of CFO is on 31 May 2016. However, all nominations should be sent to the Embassy on or before 15 April 2016, in order for the Awards Committee to review, validate and process the nominations. An Awards Committee, per the CFO guidelines, will be created at the Philippine Embassy. For more information, please visit the CFO website at the following link: http://www.cfo.gov.ph/images/PresAwards2016/pa_primer_jan15.pdf. 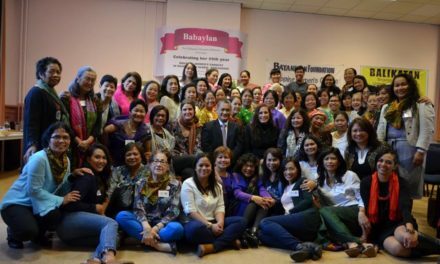 It’s also worth mentioning that Stichting Bayanihan is the recipient of the Banaag Award of the 2012 Presidential Awards for Filipino individuals and organisations overseas.